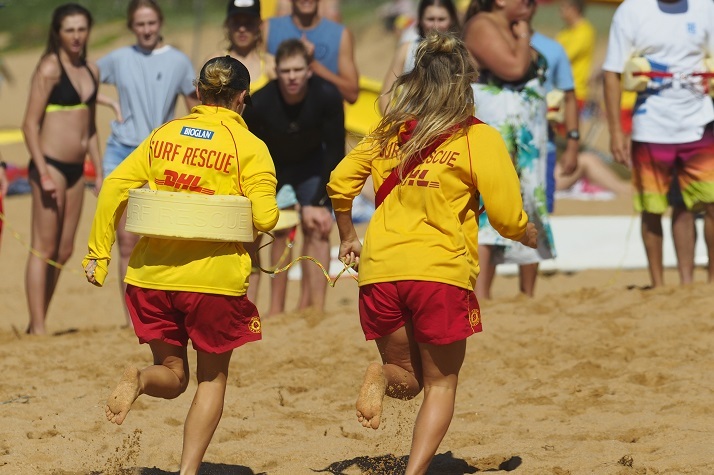 All other policies can be viewed on the Surf Life Saving NSW, or Surf Life Saving Australia websites: SLSNSW www.surflifesaving.com.au | SLS Australia www.slsa.com.au. Our member Protection Officer is Ted Bruce ([email protected]). It is important that all Patrolling Members have signed the Member Protection Declaration and it is recorded in SurfGuard. In addition to this; from 1 April 2015 members who have contact with children also need to complete a working with children check. A Working With Children Check is a prerequisite for anyone in child-related work. It involves a national criminal history check and review of findings of workplace misconduct and is free for volunteer work. Please visit http://www.kidsguardian.nsw.gov.au/Working-with-children/working-with-children-check.